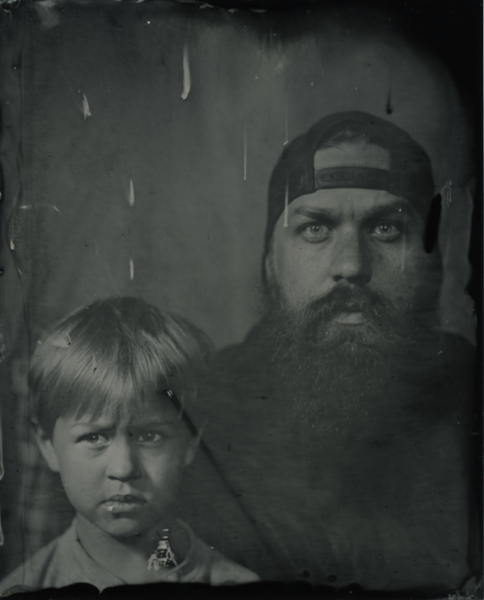 Here you'll find a collection of portraits in the wet plate collodion and "tintype" style. 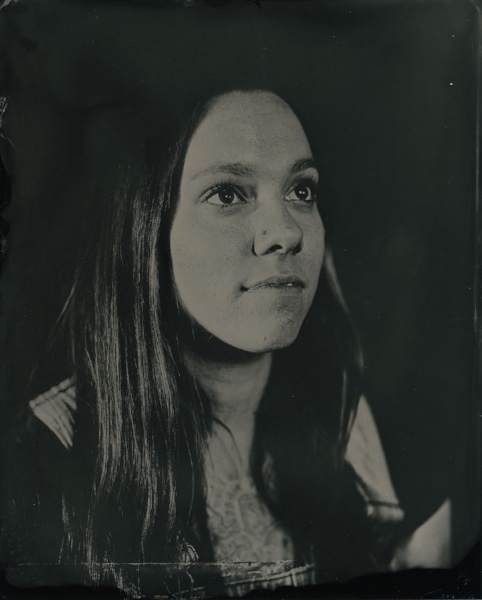 Collodion images are notable for their unique one of a kind look, and their charming irregularities. Sessions for these portraits are booked easily, and can be shot at my home studio in suburban Minneapolis, or on location. 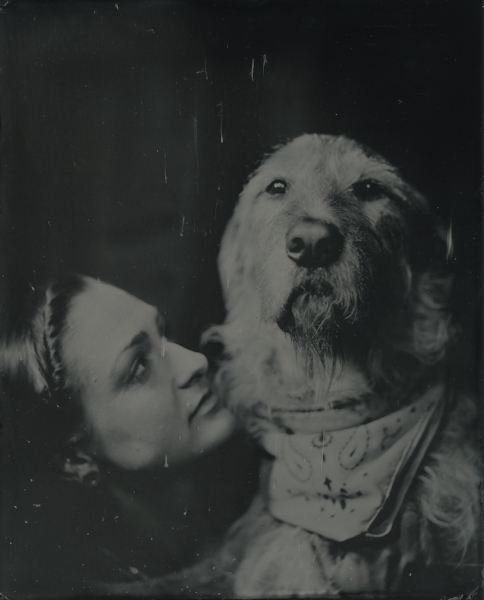 These can be shot on metal (tintypes or alumitypes), or glass (ambrotypes), and can be reproduced in a number of ways, though the original plate itself will always be one of a kind. If you are interested, please use the contact page to get in touch directly. 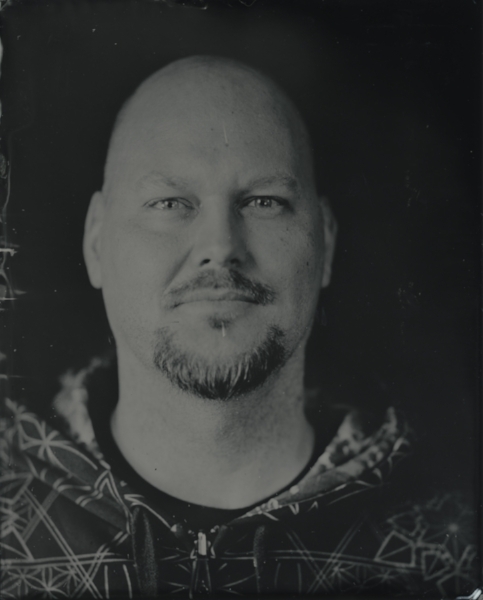 Click on the images to enlarge, and hover for title and info.